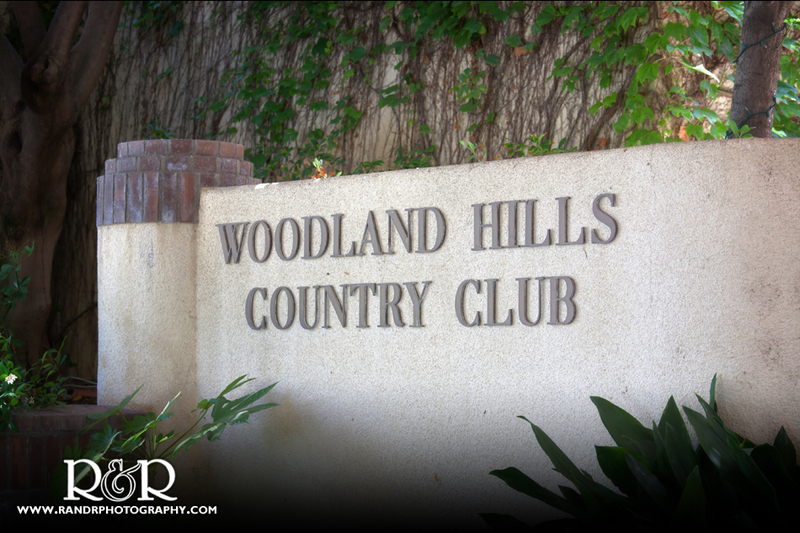 Woodland Hills Country Club’s web site says it is “the perfect setting for your perfect day”, and this was certainly true as Lisa & Brandon’s wedding day arrived. We have been planning with this couple for eighteen months and have known them since we met them at Brandon’s brother’s wedding almost three years ago. Their engagement session at Ventura Beach with their dogs was a memorable day. 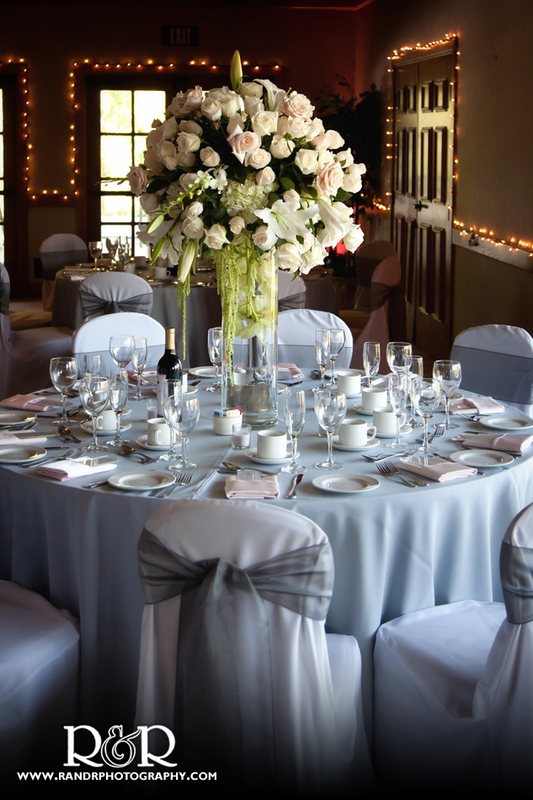 The wedding was a joining of two very close families, and we were happy to be there to share in their joy. 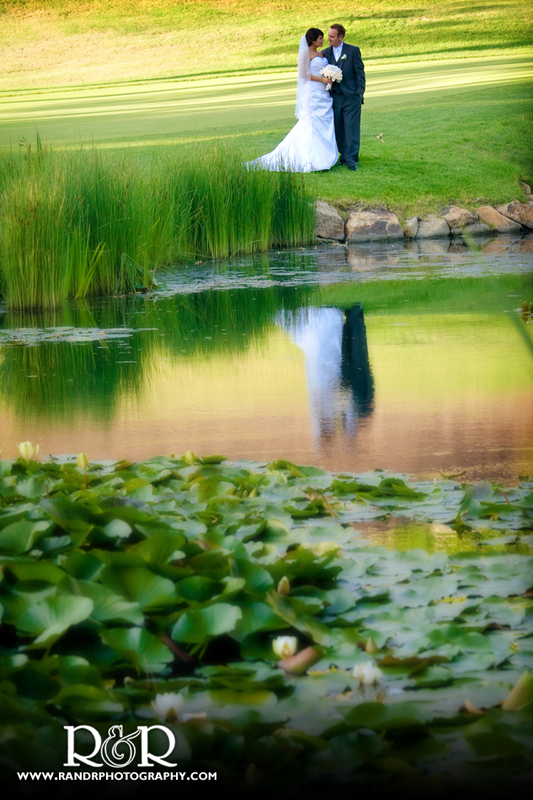 Matt Sutherland from Matrimony Pictures was with us as well to capture all the special moments on video. Congratulations to this great pair. We know lots of good things are in your future!